Hanbin: I'll let you all hear something else, this is something that I thought was beyond saving. I am not sure if it'll be released. 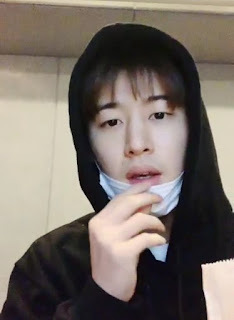 On Lee Sora (radio) Blue hyung made a song and I made a song too about 5 years ago following that melody, not sure if I can release this..
Hanbin: Back then I let you all listen to three songs on CH+ but only parts right? Can I do that now? Would that be rude? I think it would be rude..
"But I'm just me, I can't be anything even if I desperately wish for you to look at me, you.."
Hanbin: I want to go to Europe but if we do, will people go? I can't speak english. I want to go to a Europe tour and an American tour. Hanbin: How have you all been? We received about 14 awards this season. It’s all because of you. Thank you. Hanbin: It’s amazing to be on the charts for one year straight, thank you everyone. Hanbin: I want to perform in America. Will you all go to see us? Let me know. Hanbin: Please listen, this is very important. There is a very popular type of music, EDM. Like Dumb and Dumber the BPM was 130+ so everyone jumps along to it. Lower is also upbeat but no one jumps to it. Bling Bling is also 130+ so people jump to it. Hanbin: Love Scenario is also. I wish to release music that will be pleasing to all iKONICS. I want to release music that will get iKONICS to look only at us for 2 whole hours at a concert. By letting you know this, you guys will jump together right? Hanbin: Don't be embarrassed! No reason to be. We are all about excitement. Your daechang is perfect. Now for having fun, just play around with no cares. Do it. You came to look at us having fun on stage but we want to see you enjoying. That gives us the most strength. Hanbin: We saw you guys enjoying but our songs might confuse you so I'm just telling you to go all out. Hanbin: Freedom's BPM goes back and forth so it might be hard. That's why we don't do it at festivals. Dumb and dumber and B-Day are best because of their BPM. Hanbin: I reallly, by all means want to go to America. Fanmeeting? Okay. Hanbin: I have to go to Europe. Hanbin: Europe, America, South America, Canada, China, Asia, Canada, London, Cebu, Manila, Germany..I'm looking at the whole world. I want to go. But it's not the case that we go just because I want to. Hanbin: We have to quickly release our next album and start off with Korea. Hanbin: I think the iKON album will be slightly delayed. I can't help but feel a bit of the pressure because of circumstances and my solo isn't 100% done. Hanbin: But by all means I will work my hardest to put it out as soon as possible, you know my fortune's good right? 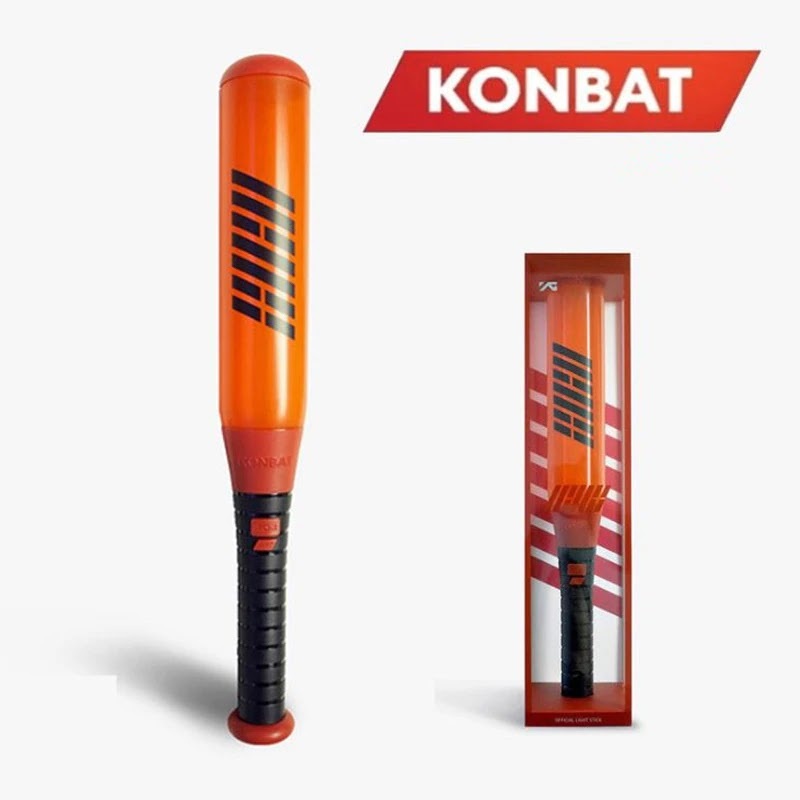 Hanbin: Don't Let Me Know is really fun at the concerts right? Hanbin: ISAC? ISAC was more fun than I thought it would be. It was a comedy. Fan: I thought I overcame the worst but why am I still stressed? Hanbin: I'll be there soon. I can't say anything but this but I'll be there. Hanbin: I'm the type to worry about the next iKON album while preparing the current iKON album but I realized the best way for me to handle that stress is by making songs that I enjoy. That's how I handle my stress. Hanbin: That's it for today. Be well, sorry for not coming on often. When's the next schedule? Not sure but until the day we see each other again. Thank you, byebye! 0 Response to "190125 Hanbin on CH+"